Our Compass range of spas accommodates a variety of landscapes and purposes. Since the beginning of time, people have discovered the many benefits of relaxing in warm water. Spas also create an atmosphere for convivial communication and friendships. You can enjoy all this with our Compass spa range. 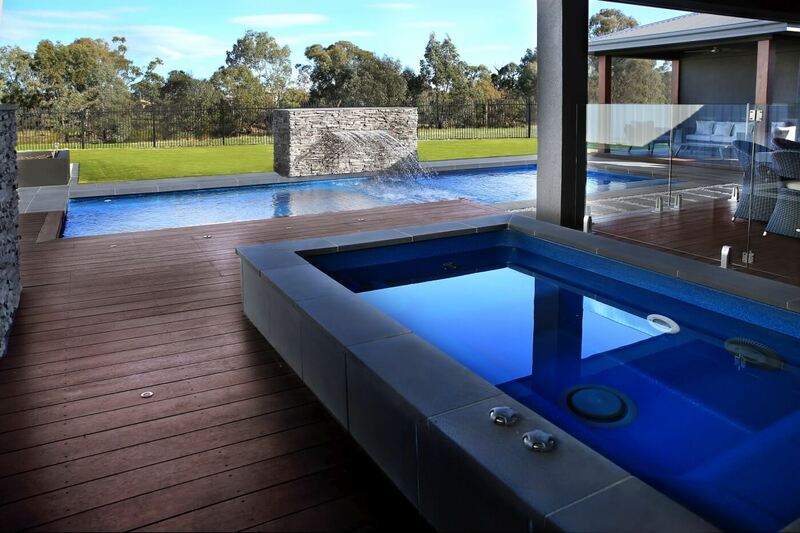 Let us prepare a quote for your new fibreglass pool. Please help us by filling in the information about you and the pool installation site. Please use the comments box to provide any relevant details or ask us a question. PreviousPrevious post:Contemporary PoolNextNext post:Are infinity pools worth considering? 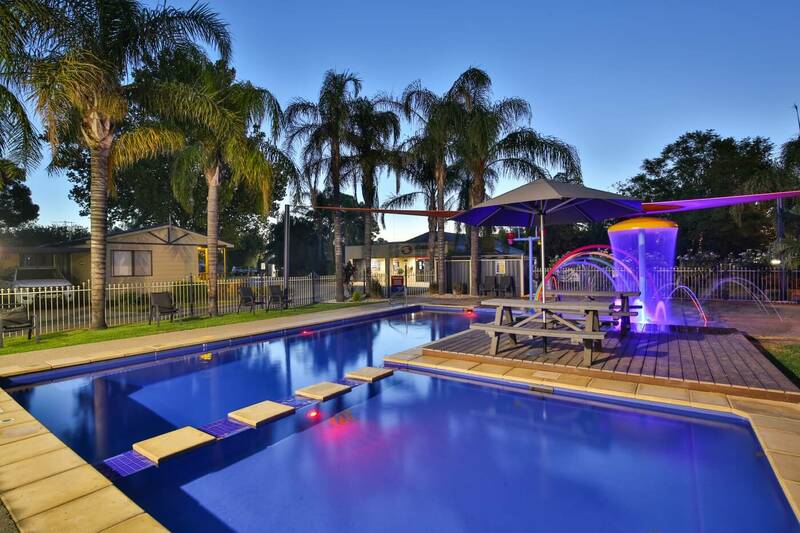 Thanks to innovative technology and design, Compass Pools are recognised across the world for being cleaner, safer, easier to run, more cost effective to own, healthier to swim in and better to look at. Not only that, but a Compass Pool only takes around 5-10 days to install in your back yard - no tradesmen working at your home for weeks or months. For over thirty years, Compass having been pushing the boundaries with innovative technology ... here’s why choosing a Compass Pool is a safer investment. Easier to maintain and run - A Compass pool with Vantage gives you a low effort option for keeping your pool healthy and clean. Take the hard work out of maintaining your pool water and enjoy your pool instead! Only Compass can offer you the added peace of mind that comes with our patented Ceramic Composite technology. It’s this technology which enables us to offer a lifetime structural warranty on our pools. Only Compass can offer access to our unique Bi-luminite pool surface. 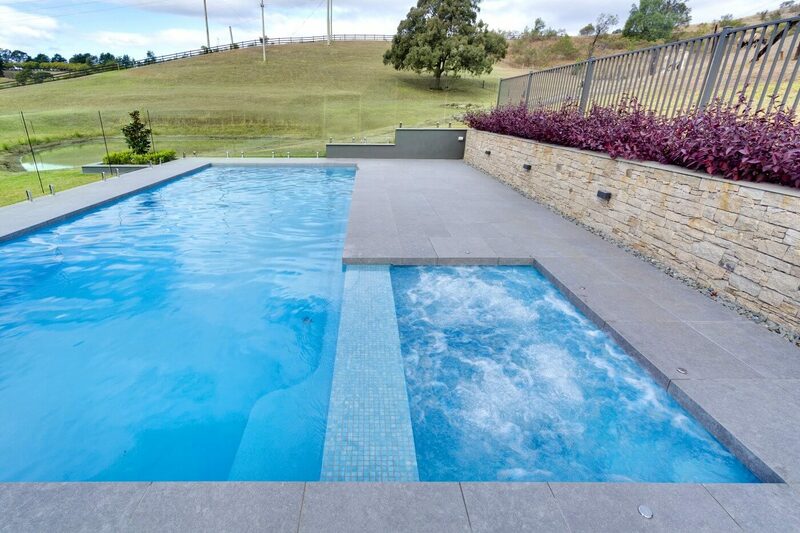 This creates an unmatched 3D effect which makes our pools look so impressive. And only Compass can provide added cosmetic protection with our ArmourShield™ technology. Compass offer the added benefit of having a completely automated cleaning system – Real Estate Agents highlight the benefits of Vantage when selling to prospective buyers. Swim Spa vs Pool: Which is the right choice for you? 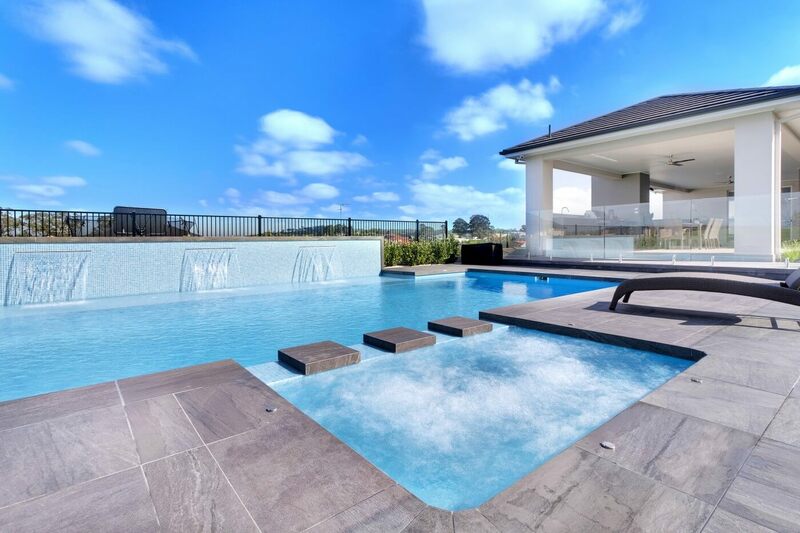 Are infinity pools worth considering? 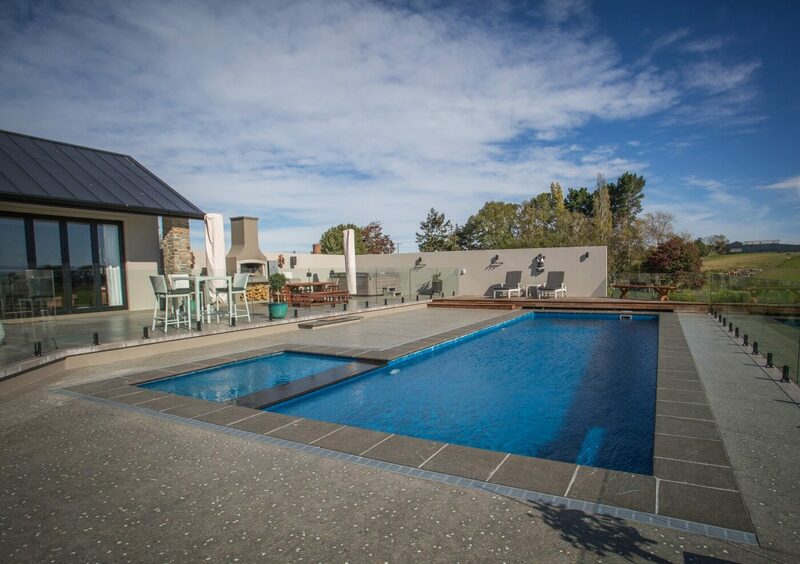 Get in touch with us today to discuss your pool project with us. We proud ourselves for exceptional customer service. We are happy to help you with any enquiry!